John Bayard was born in Philadelphia on December 7, 1795, to Andrew Bayard and Sarah E. Pettit. He was the grandson of John Bubenheim Bayard, a Philadelphia merchant who became a politician and soldier during the American Revolution and then a speaker of the Pennsylvania General Assembly and member of the Continental Congress; the elder Bayard was also a Penn trustee during the decade from 1779 to 1789. 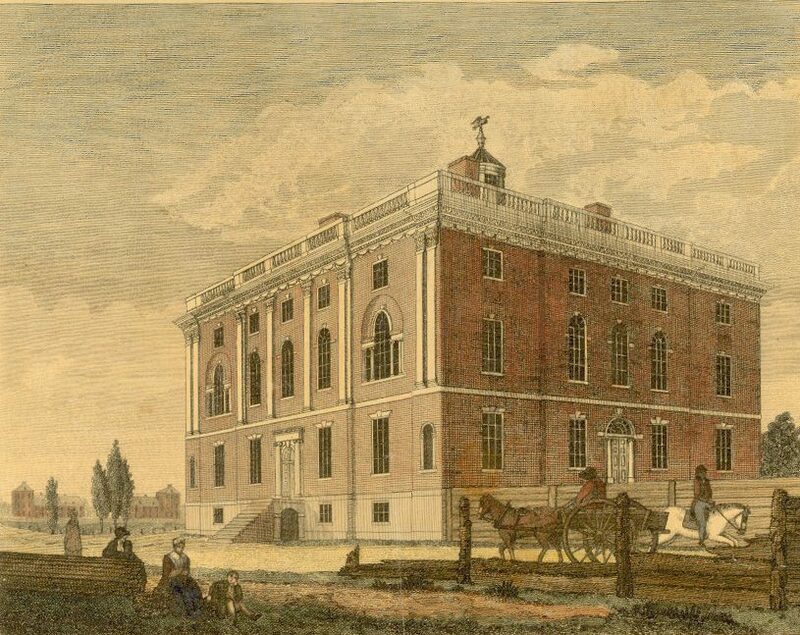 The younger John Bayard entered the College of the University of Pennsylvania in 1812, where on October 2, 1813, he was one of thirteen founding members of the Philomathean Society, Penn’s first student organization. After graduating he went on to become a merchant and died in Philadelphia on October 4, 1869.